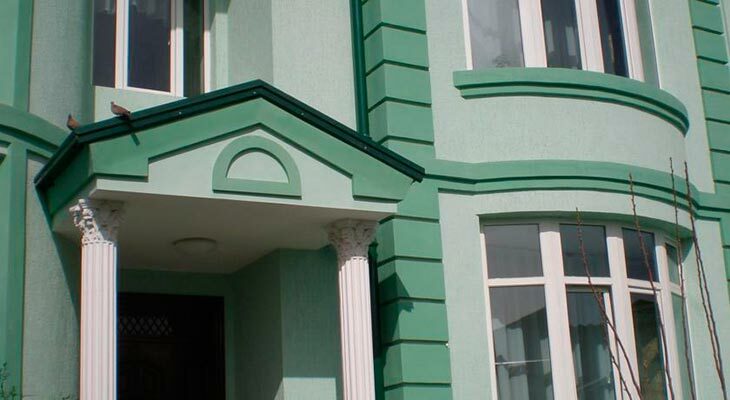 In Almazar district, on the street Faroby Kurgontepa 94 located in Tashkent Jahongir hotel. You can be guided by the metro station Tinchlik. 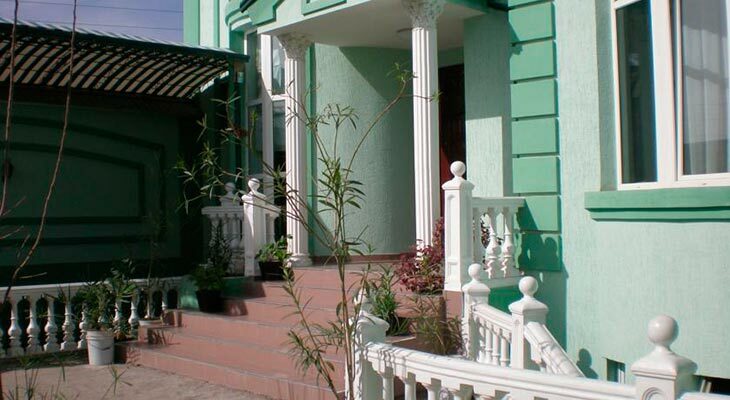 Hotel style B & B offers 9 rooms, a classification which guests choose their own: family suites, non-smoking, simple rooms. Staff conducts daily cleaning, you can also send in crumpled linen ironing. The hotel has a copier, facsimile may be used. Regulars say the hospitality and attention to every newcomer.